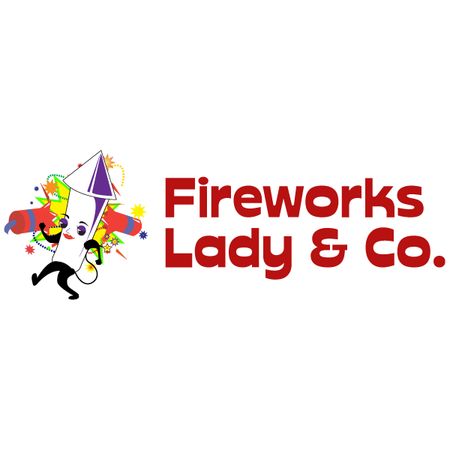 The Fireworks Lady & Co. provides Superior Product and Best Fireworks Brands. Expert and friendly Customer Service, as well as the best deals and lowest firework prices! 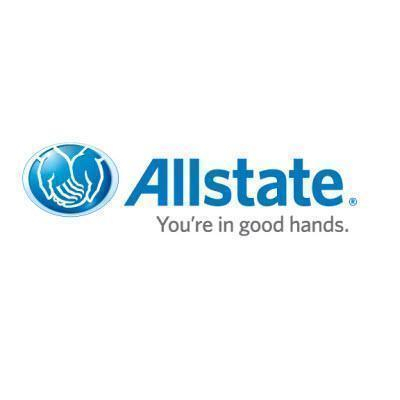 We are located in Pompano Beach, Palmetto Bay, Sunrise, Miami and Fort Lauderdale.